January | 2017 | Blue Seas Trading Co. The fascinating part about wholesale seashells is they come in many colors, sizes, and shapes from the ocean with the help of waves. When we were young, most of our parents told us that the sound of the sea is captured in a seashell if we put it next to our ears. 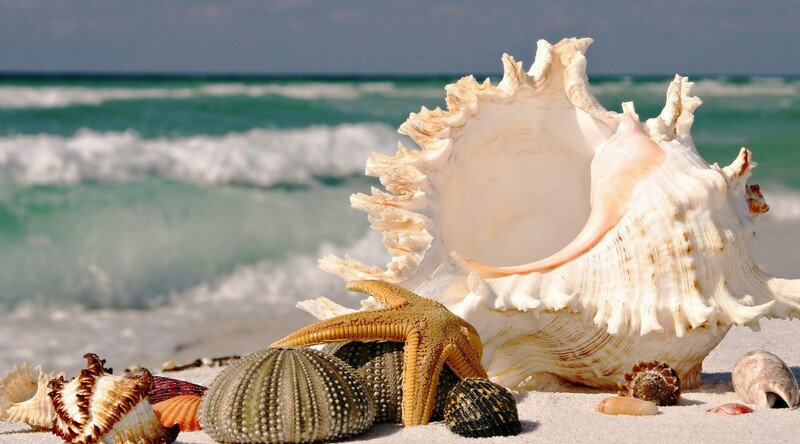 The truth is, what is happening is the seashell amplifies the sounds that are around us. Gastropods: These are the wholesale seashells that are a part of the body of snails. Limpets: We find these on the surface of most rocks. When limpets latch onto rocks, it helps it not to get lost under waves. Scaphopods: These shells look like very small walrus tasks or elephants. There are over 100,000 species of molluscs found around the world that gets washed ashore. It is a diverse animal group in biodiversity found in tropical places or locations with beaches. Harbour areas that have nutrient rich waters are more likely to have a large population of shells that we provide our customers as wholesale seashells. A majority of molluscs live on seabeds because of the rich vegetation. In other cases, some seashells are too heavy to be washed onto the beach. Shells that are on marine molluscs are stronger than terrestrial shells and break easily. When a mollusc is alive, most of the time it is not carried by a current or wave and will attach itself to rocks because it thrives on ocean water. If it finds its way out of the ocean, its body parts break down leaving a hard and empty shell. The empty shells are then found by hermit crabs and are at times discovered by humans for collection which has helped Blue Seas Trading Co. to find the best wholesale seashells for you to call your own. Who is Blue Seas Trading Co? We are a family owned wholesale seashell company that has been in the business for over ten years with a reputation for high-quality products sold at reasonable prices. Our company believes in the importance of customer service, and we look forward to doing business with you. Please give us a call at 1-888-425-8373 to place an order. On behalf of the team, we want to wish everyone a Happy New Year!